The West Middlesex Area School District is a participant in the National School Lunch and Breakfast program. A well-balanced breakfast and lunch are an essential part of a successful school day. The cafeteria offers meals that are economical, nutritious, and meet all USDA requirements. 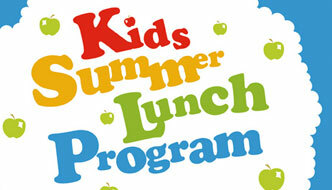 This summer, lunch will be served Monday - Thursday in the Oakview Cafeteria for all interested West Middlesex students. The program will run from June 11th - August 9th. For more information and lunch menu click here.